Some dogs are more stubborn than others; it’s a fact. However, every mutt no matter how willful can be trained to a certain extent. It’s vital that you, as the owner and trainer, don’t get frustrated, angry or upset with your hound. You need to stay in control and set the tone for training sessions. Sometimes you may ask your beloved pooch to sit, and he’ll look at you wide-eyed, forlorn and perplexed as if you’ve just asked him to speak Mandarin. 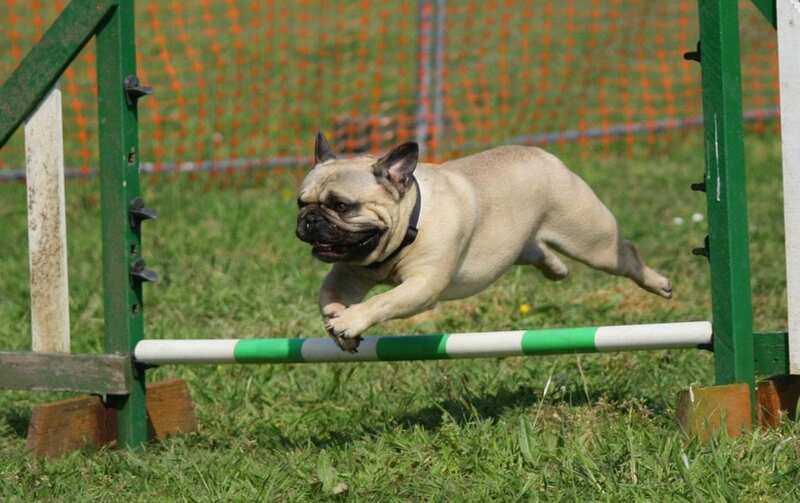 If you have a stubborn dog who is finding training a little tougher than the average mutt, read on to find out how you can overcome his stubbornness. Remember, you are a human with a more advanced brain, and you can understand how to sit, heel and lie down with ease. For a dog, this is a lot trickier. It doesn’t matter how many times you’ve been through the training scripts with your hound, he may simply not get it. That’s ok. You will need to persevere. 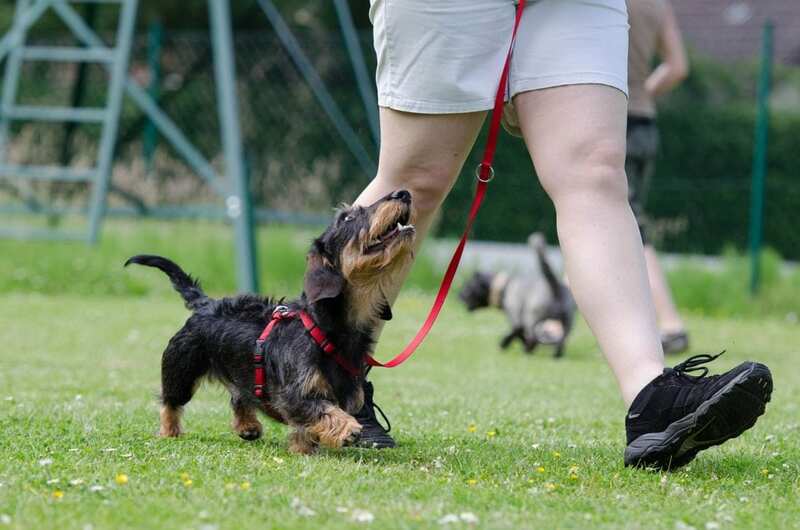 Some breeds such as Rottweilers, Dachshunds and Basenjis find training ridiculously difficult. They weren’t blessed with the greatest amount of brain cells in the world and don’t tend to take to training easily. If your beloved pet is finally getting the hang of some of these commands after what seems like months of training but then as soon as you have house guests he begins to misbehave and lose focus, this isn’t because he is being disobedient, he simply has too much stimulus around him. New and exciting sights, smells and sounds can prevent your pooch from listening to your voice and can result in what appears to be a stubborn dog. He isn’t. Simply return to the training the next day when all of the distractions have dissipated, and you’ll be surprised at how focused your pooch can be. It’s vital that you have strategies to incentivize your mutt. Even when you are trying to give him his monthly flea spot on, attempting to get him to take his trifexis for heartworm tablet or even trying to get him to eat his food without making a mess, it’s vital you have your clicker and some treats with you. By combining a sound, a pleasant taste and plenty of positive praise after your dog has done something particularly impressive, he will ache for that combination again and will find a renewed focus. It’s important that you implement this same situation in any training that you do. If he rolls over, you need to sound your clicker, make the biggest fuss of him, let him lick your face, rub his belly and give him a treat. He’ll soon be rolling over again if you say the command. Dogs aren’t inherently stubborn at all times. They can become easily distracted, overexcited or simply not understand your commands. 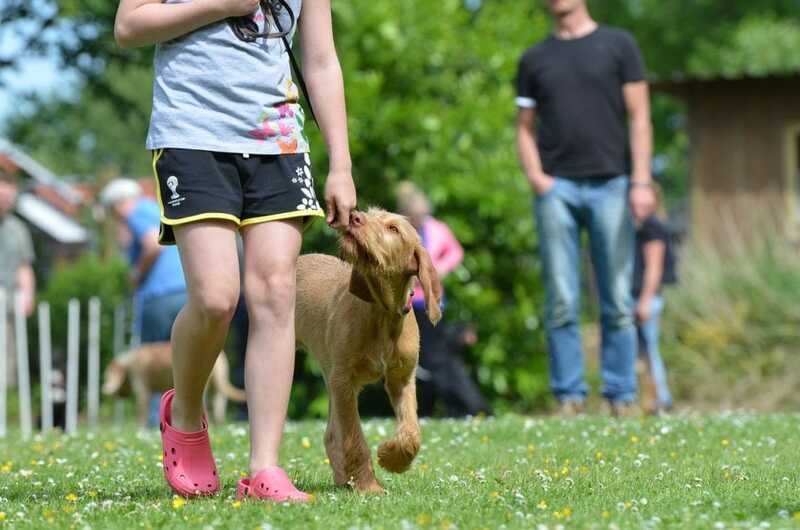 If you can become a better trainer and understand how you can guide your dog through the learning process, you will have a more focused and well-trained mutt.